Sen. Bernie Sanders on Sunday joined a number of Democrats who back reexamining the Electoral College system, following Hillary Clinton's loss to President-elect Donald Trump. Asked by CNN's Dana Bash on "State of the Union" whether he supported a reassessment of the method, Sanders pointed to Clinton's popular-vote victory. Clinton racked up millions of votes in heavily populated states like California and New York, but her large margins of victory there were rendered essentially meaningless, Sanders said. "We have one candidate who got 2 million more votes than the other candidate, and she's not going to be sworn in as president. 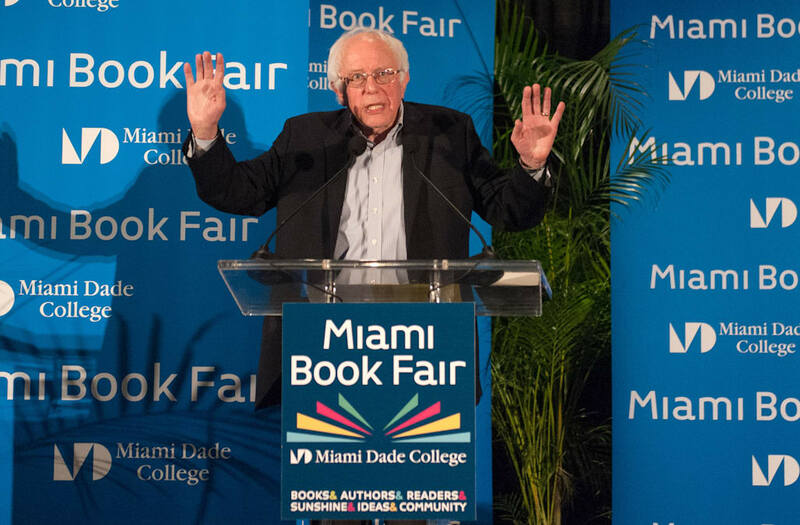 On the surface, that's a little bit weird," Sanders said. "The second thing that bothers me is that as everybody knows that during the campaign we have states, California, New York, and many others that are traditionally Democratic. You have a whole lot of states that are traditionally Republican. The needs and the people of those states are ignored during the political process. And then what ends up happening is the campaign is about basically 16,17 battleground states in this country. And I think that's unfair to the other 30-plus states that would like to be a part of the political process." Sanders is hardly the only Democrat to call for a change in the Electoral College system following Trump's upset win over Clinton. Outgoing California Sen. Barbara Boxer filed a long-shot bill to amend the US Constitution and eliminate the Electoral College, essentially shifting the presidential election to a popular-vote system. The bill is not expected to pass. The Electoral College consists of 538 electors with one vote, allocated based on the number of representatives each state has in Congress, plus three votes for the District of Columbia. Though the electors are compelled by tradition to cast their votes based on their state's will, there is no official obligation to do so. Some left-leaning commentators like Harvard University professor Lawrence Lessig have argued that electors should not cast their votes for Trump, as several have already pledged to do. Clinton is the fifth candidate in US history to lose the Electoral College vote despite winning the popular vote. For his part, Trump argued that he would have won the popular vote if that was the electoral format, arguing he would have adjusted his campaign strategy accordingly.